You can save money by attending regular dental visits at Academy Dental in Victoria to treat small oral health issues before they become bigger, more expensive ones. 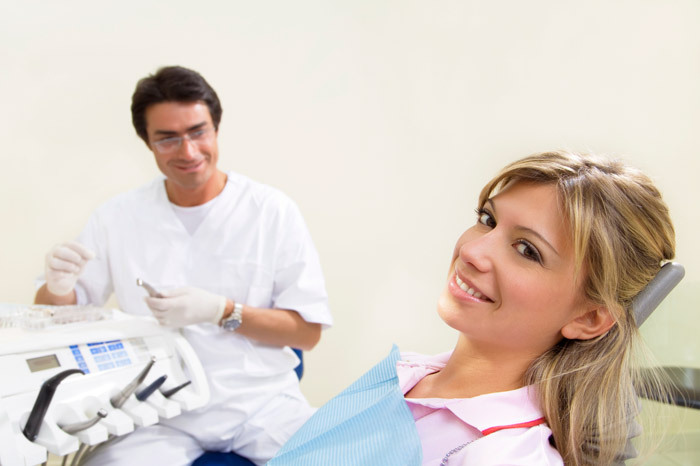 Regular cleaning and checkup appointments are typically covered by dental insurance copay. Getting regular dental checkups and cleanings can keep your mouth at its healthiest state. With a healthy mouth, you can enjoy your favorite foods and drinks without pain when biting or chewing. Also, enjoying the occasional starchy or sugary snack is less likely to affect the state of your teeth and gums when you’re getting regular, professional oral health services such as dental checkups from your dentist, and dental cleanings from the hygienists at Academy Dental. You can learn the best brushing and flossing techniques to prevent tooth loss, decay and gum disease. Technique, not merely the acts of brushing and flossing alone, counts for a lot in the proper maintenance of teeth and gums. A poor technique can mean an ineffective reduction of plaque, making it more difficult to avoid serious gum disease. Excess plaque is likely to lead to red, swollen, bleeding gums (gingivitis) which sets the stage for periodontal problems. At Academy Dental, during your regular dental visits, we help coach you in proper flossing and brushing techniques for the sake of your good oral health. You can reduce serious health risks such as oral cancer, heart attack and stroke. Studies are increasingly showing the links between cardiovascular disease and poor oral hygiene. Regular dental visits can help you stay on top of any potential risks. Our dentists checks carefully for any decay warning signs during your checkups to help you avoid serious gum disease. At Academy Dental, we do screenings for oral cancer, which if left untreated, is one of the most fatal cancers. By making sure to attend your appointments with Our dentists regularly, you can do the right thing for your health. You can be a great role model for your children or your partner. By consistently getting regular dental check ups[link] and cleanings, you’re setting a good example for your children and/or partner. Being a good role model isn’t about putting off regular dental visits, but actually going to cleanings and check up appointments. Being a doer not just a talker may help other members of your family take your lead. At Academy Dental in Victoria, we encourage good oral heath for all patients and their families.